There was a time when Bethlehem Steel’s gigantic plant at Sparrows Point dominated life and the economy on the lower east side of Baltimore County. Everybody knew somebody who worked "downa Point." But those days are gone. The plant is shuttered and nearby businesses struggle to stay alive. Now, there are plans afoot to clean up the environmental mess left behind, develop the 3,100 acres for new businesses and breathe life back into the region’s all but moribund economy. In this series, WYPR reports on the plans, the clean-up effort and the promise of a better future. Costas Inn on North Point Boulevard in Dundalk smells like beer and crab cakes. There was a pretty good crowd on a recent Friday. 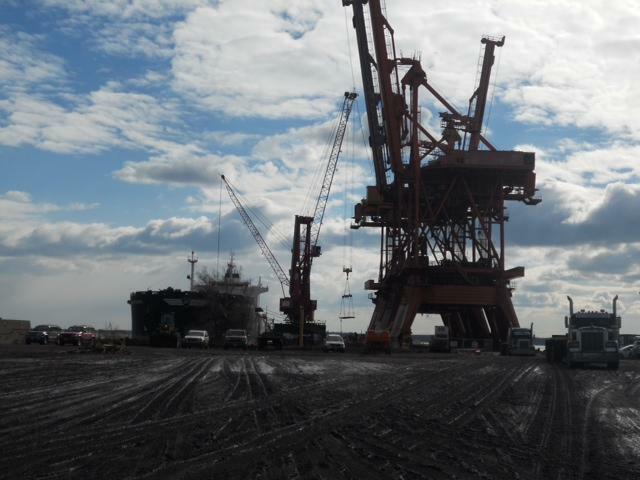 But Donna Grover, a long-time regular, says it’s nothing like it was when Bethlehem Steel was running full strength at Sparrows Point, a few miles away. "This bar used to be packed like sardines and since Sparrows Point shut down, it staggers," Grover said. The new owners of Sparrows Point have ambitious plans to redevelop the 3,100 acres on the lower east side of Baltimore County. But at the same time, they are beginning a massive cleanup for the industrial site where steel was made for more than a century. 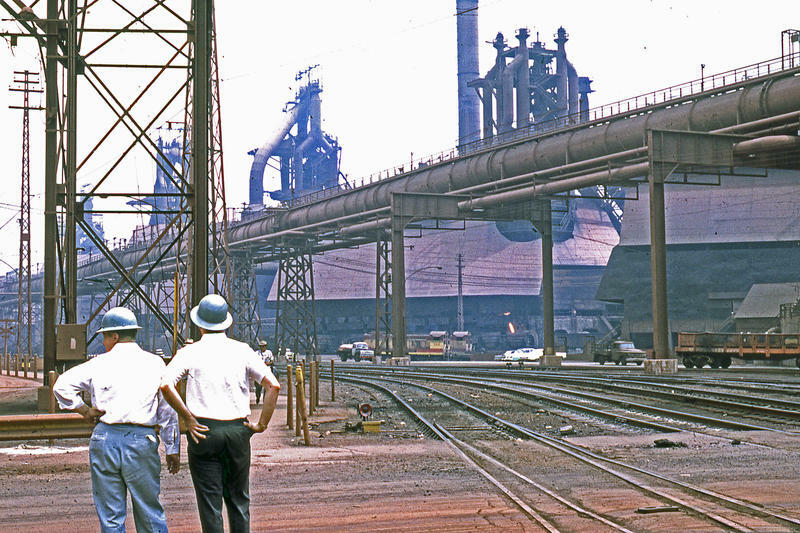 Sparrows Point was once home to the largest steel mill in the world. Today, it's home to abandoned and torn down buildings, environmental contamination and vegetation run amuck. But there is a new plan to bring back the former home of Bethlehem Steel known simply as The Point.